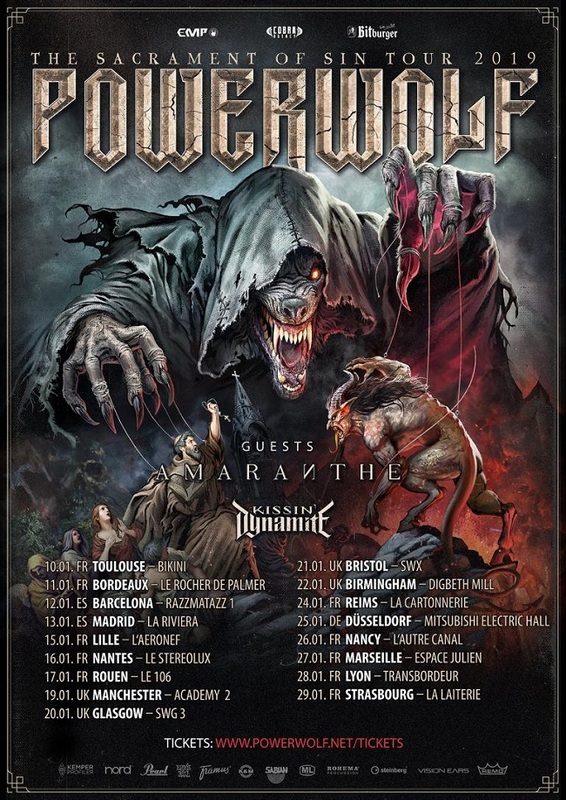 Powerwolf will be heavily touring all over Europe from October on! 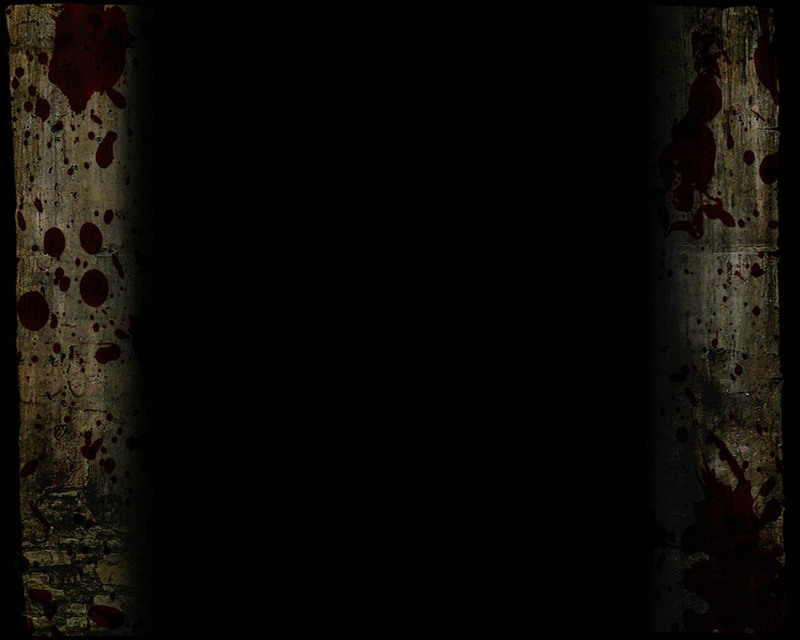 Tickets are selling more than fast & lots of shows are sold out for weeks and even months already! Time to reveal further tour dates for France, Spain, the UK as well as one German show in January 2019! Find all dates listed below and get your tickets now!